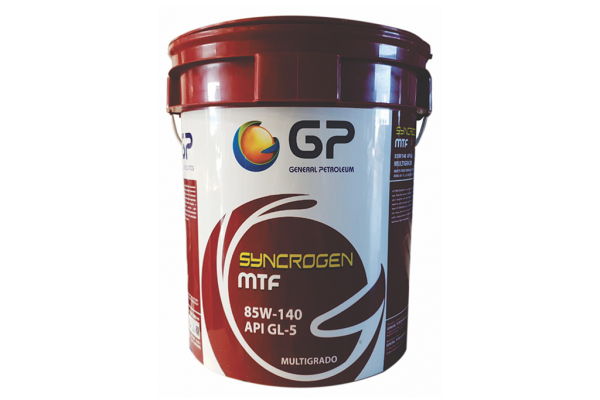 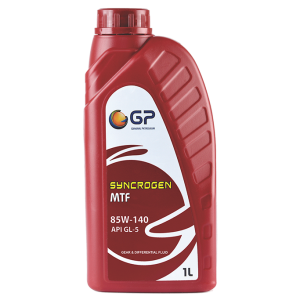 GP SYNCROGEN MTF are supreme quality, extreme pressure automotive gear fluids that possess a high degree of extreme pressure protection and is designed with highly refined base stocks and additive packages based on sulfur phosphorus gear chemistry. 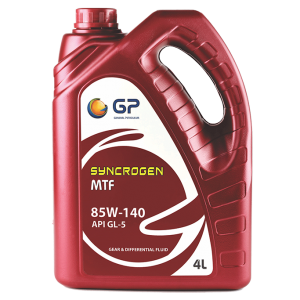 GP SYNCROGEN MTF are supreme quality extreme pressure automotive gear fluids that possess a high degree of extreme pressure protection and is designed with highly refined base stocks and additive package based on sulfur phosphorus gear chemistry. 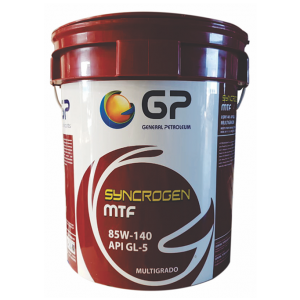 It meets and exceeds the latest API STANDARDS and is recommended for axles, steering boxes, over drives, final drives in heavy duty automotive vehicles operating under critical conditions of high unit pressure and high relative sliding velocities at high temperatures. 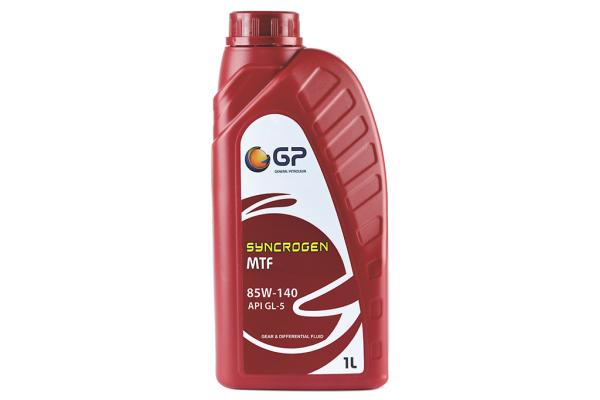 GP SYNCROGEN ATF are premium quality automatic transmission fluids made from solvent base oils, viscosity index improvers, anti oxidants, anti wear agents, detergents, defoaments and special friction modifiers. 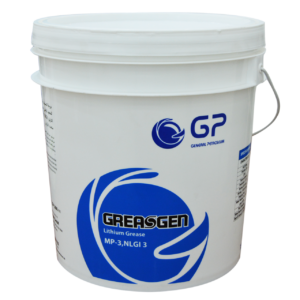 They possess low temperature properties and low temperature fluidity and high shear stability and meet the requirement of GM Dexron. 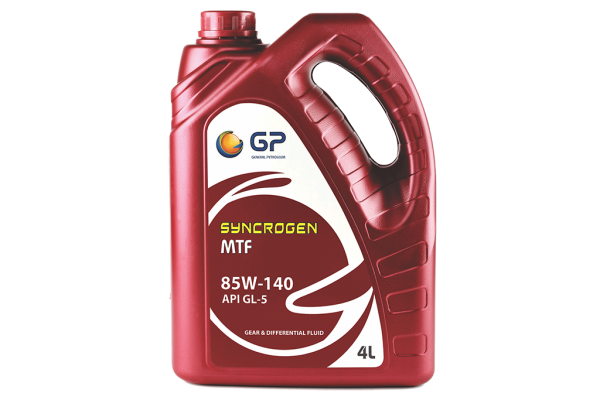 It is recommended for modern passenger cars, light trucks where DEXRON approved ATF is required.